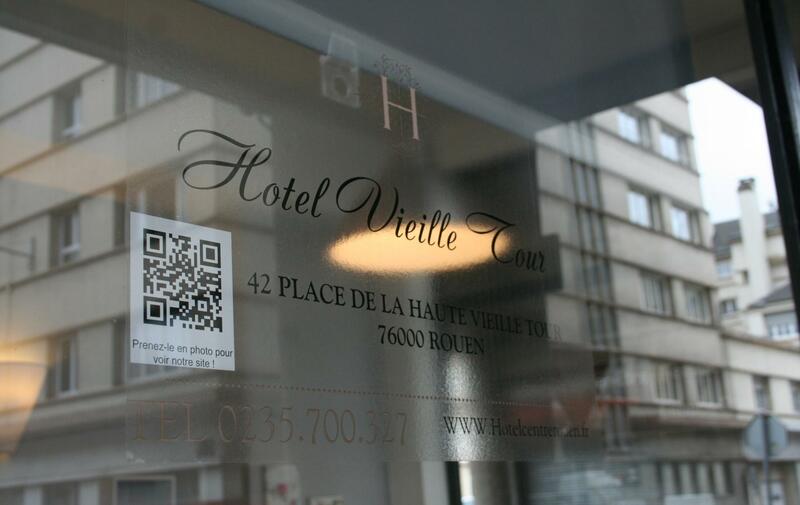 At the heart of Rouen on the Rive Droite in the Old Quarter, The Hotel Vieille Tour is ready to welcome you all year round. 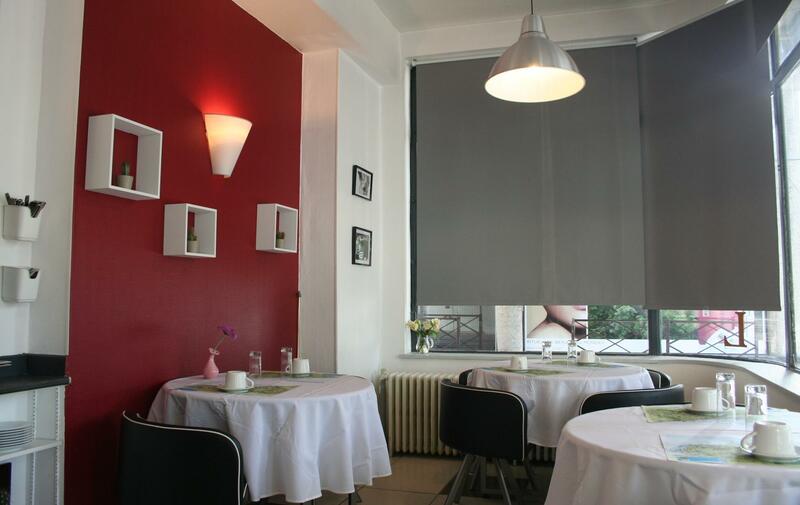 Our hotel in the Centre of Rouen is located opposite the Halle aux Toiles, which is one minute away from the pedestrian roads and shops. 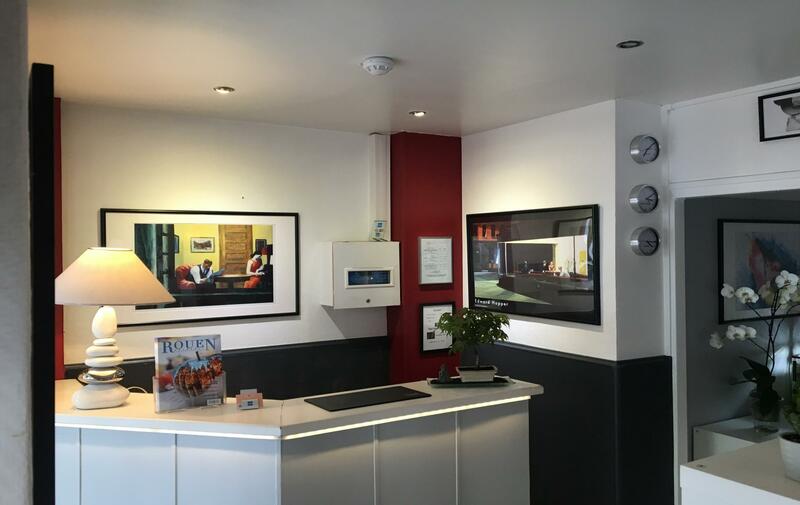 The Contact Hotel Vieille Tour has 21 rooms, junior suites, superior and standard rooms, all of which are equipped with a separate bathroom, a telephone, a TV with cable channels and fast WiFi access. 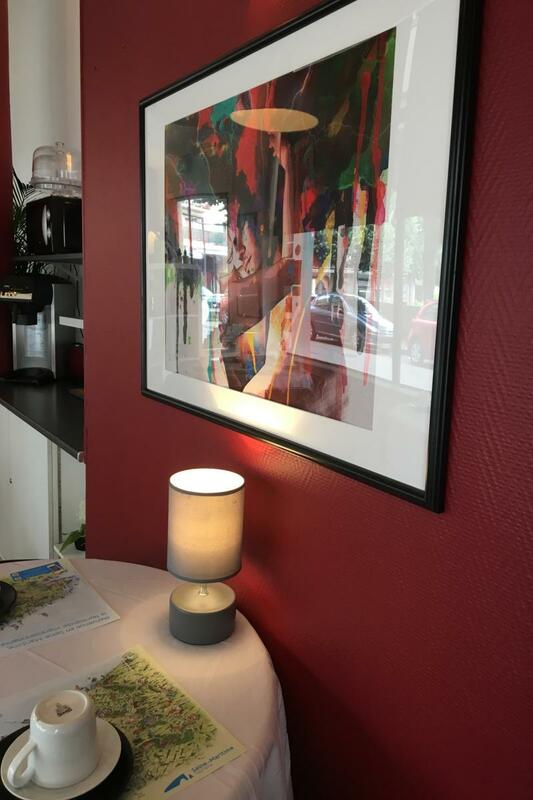 If you stay in our hotel in the Centre of Rouen, you will benefit from a preferential rate in our car park which is open 24 hours a day.